Monte Sano is one of the most beautiful places in Huntsville. From our wonderful State Park to gorgeous bluff views of the city, there is so much natural beauty all around us. 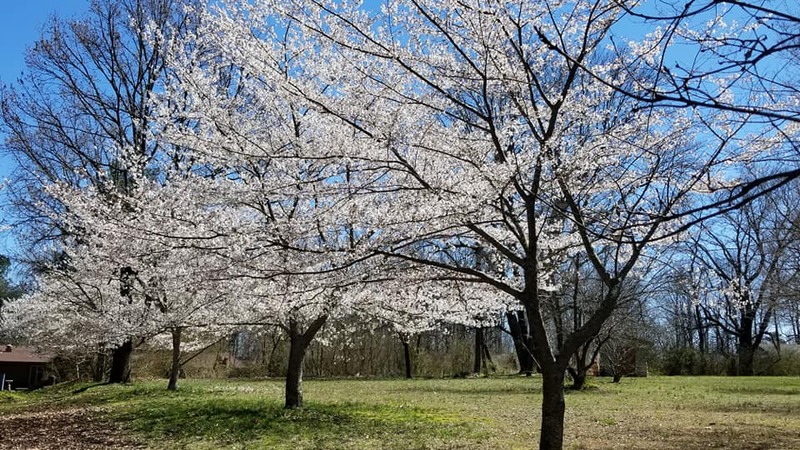 Monte Sano United Methodist Church has, throughout its history, sought to preserve as much of the natural beauty as possible in our church grounds. 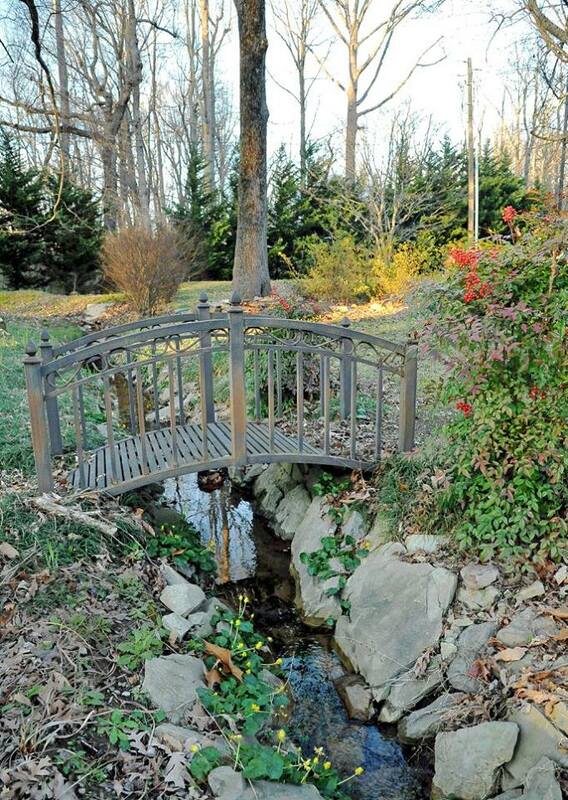 As you enter the church property, you will see old growth trees, flowering plants, a gentle stream, and garden areas. These spaces are open to all people to enjoy! 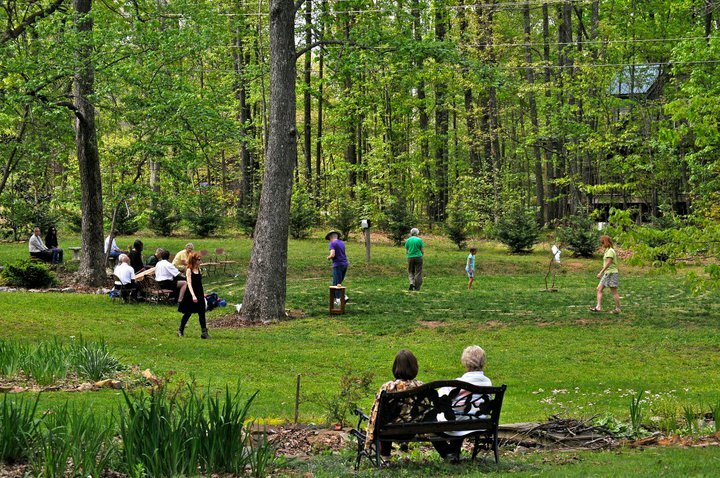 Whether it is for quiet contemplation, prayer, play, or to walk the Labyrinth, we want the community to know you are welcome to enjoy this land we have been blessed with. Behind the church, you will find the Church Playground and the Reynolds Ball Field. We love to see our neighbors using the playground. The sound of children's laughter and play is why it was built in the first place! The Ball Field is also open to the public. On any given day you will find children practicing baseball, someone flying a kite, or dogs catching frisbees. This area was made for play--whether it is the two or four-legged kind! 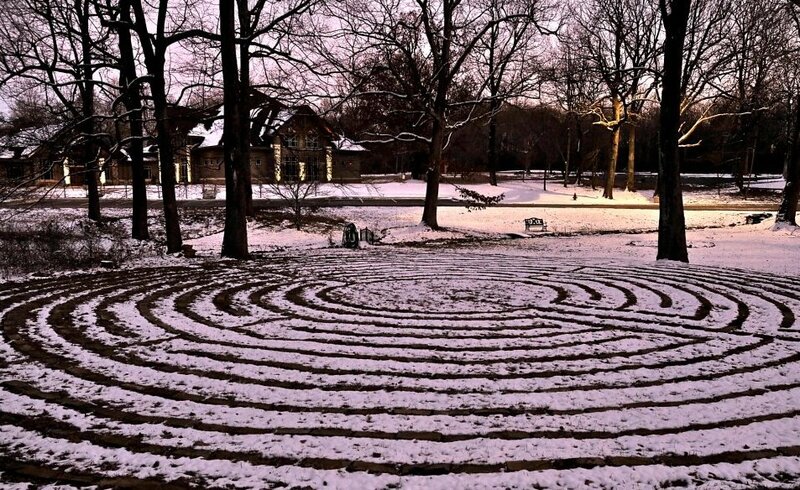 Walking a labyrinth is an ancient prayer practice. As we walk the eleven-ring spiral to the center the labyrinth, we are reminder of our spiritual joueney. We yearn for God, and sometimes we feel very close to God. At other times, we feel distant. The trick is to keep walking. In walking the labyrinth, as in life, there is a temptation to take shortcuts or walk away entirely. Through the discipline of prayerfully walking, we open a doorway to the soul, and move our prayer from our mind to our bodies and souls. 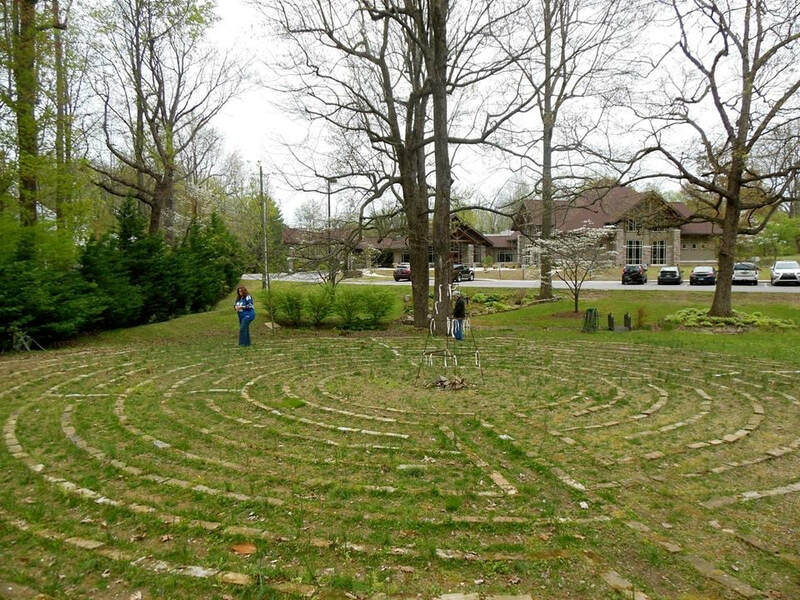 Each person's experience of the labyrinth is unique, but it has been a useful spiritual tool for many who are dealing with grief, sorrow, guilt, or illness. For others it is an opportunity to lay burdens down, by taking a symbol of that burden to the center the labyrinth and leaving it there. It can also be a useful way of working through discernment and seeking direction.